◆ Support camera, wireless AP, and IP phone etc. ◆ Support port lightning protection. ◆ Plug and play, self-adaption. 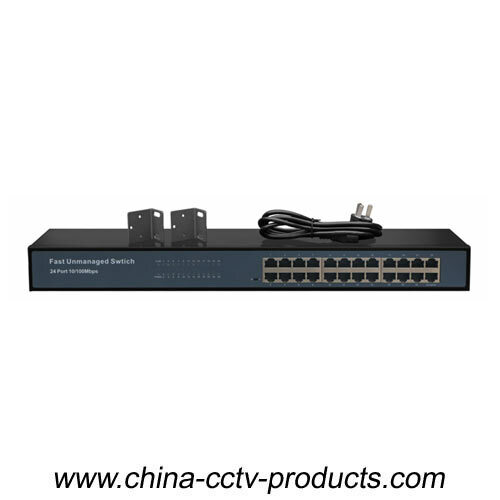 The 1-23 ports are isolated from each other, which is suitable for the use of the wireless AP, which can effectively restrain the network storm and improve the performance of the wireless network.